Small in size but big in character, the proud nation of Estonia manages to pack historical cities, swathes of charming countryside, a picturesque coastline, and rugged islands into a relatively small amount of space. Thanks to its compactness, visitors can easily travel between the many tourist attractions the country has to offer. Although just a stone's throw away from Finland, Latvia, and Russia, Estonia boasts its own distinct culture, evident in the country's cuisine, music, and traditions. This vibrant nation emerged from over 40 years of Soviet rule to be one of the most economically successful of the European Union's eastern members and is leading the way in tech industries. Estonia is in Europe. 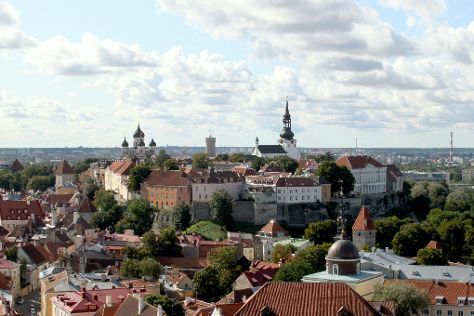 With the Inspirock Estonia trip planner, Estonia and other destinations across the globe can be made central to your personalized travel plans.